4-sided brick professional building located off of Rose Creek Drive in Town Lake. 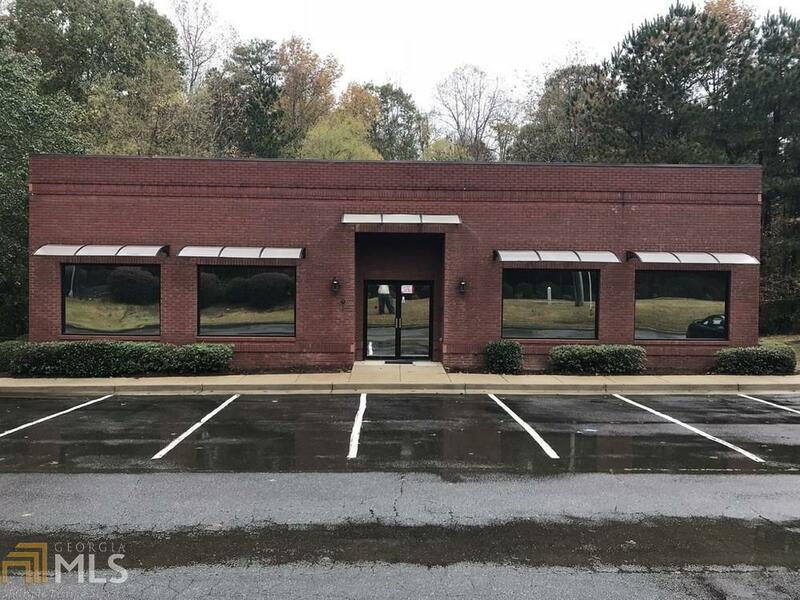 3 offices, 2 bathrooms, large open work area or showroom area. Good parking. 2 HVAC systems. Directions: I-575 To Town Lake Parkway. Go West On Town Lake Parkway Turn Left On Rose Creek Drive. Building On Right. Building #95.